New customers only. Min Deposit: £20. 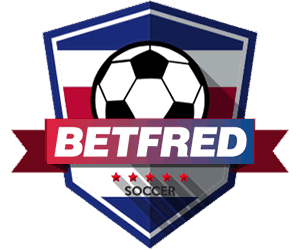 First deposit matched up to £100 in Social Free Bets. 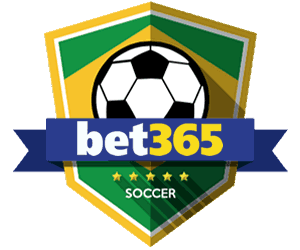 Customers must place bets that match deposit at odds of 1.5+ to unlock social free bets in 5 days after deposit. Full T&Cs Apply. The 2018/2019 English Premier League is well underway and so far it looks to be one of the greatest seasons in the history of the Premier League. After the World Cup we are all ready to get back into the new season and all the clubs seem to be spending big to reinforce their teams. 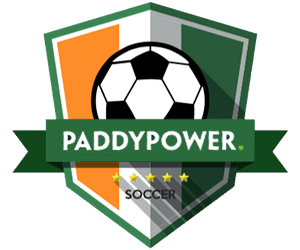 Keep your eyes peeled for our new Premier League review section, packed full of Betting tips and Predictions. What Is A Football Acca? 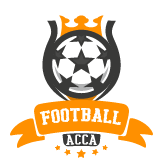 Acca or Accumulators to give them their full name are bets which combine four or more selections into one wager. A selection is just another name for your pick, if you think a team is going to win, draw or lose that's one pick (selection) in the Acca. Pick three more selections and add them together – Hey presto you've got a fourfold Accumulator. 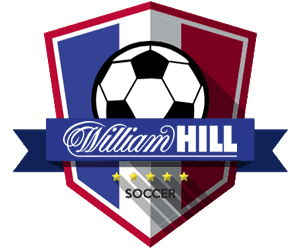 You can take it further by adding more selections, 5 selections is a five-fold, 6 selections is six-fold and so on. Generally speaking your winnings increase the more selections you add. However, the risk of losing also increases. On a straight Acca you'll only win if ALL your selections are correct. You can insure yourself against one or more teams letting you down by making a ‘Lucky 15' or ‘Yankee' bet. Now you know what the Acca is! But how do you make the bet? – click here for our easy guide. Why Are Accumulators So Popular? Whilst wagering on events like the Grand National has always been popular, and horse racing is one of the biggest markets for bookmakers, the rise of football betting in recent years is nothing short of phenomenal. 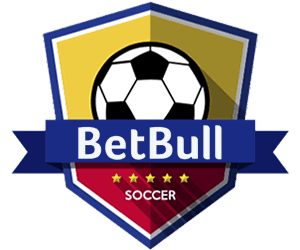 Some estimates claim up to 70% of all sports bets are now placed on the beautiful game. Due to their only being three possible outcomes in any football game the odds quoted on any one game can be very low. Forcing punters to make big bets for modest profits, many people aren't comfortable risking large sums for little payouts. The accumulator addresses this problem by allowing you to bet small but win big. 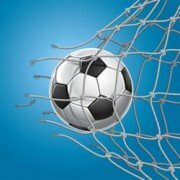 Online bookmakers have responded quickly to the demand and offer acca's on nearly any type of market. However, one of most popular types of acca is the ‘Saturday Coupon'. 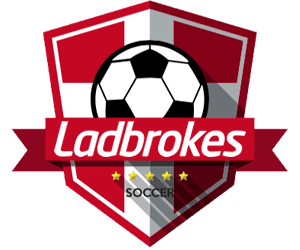 You must pick winners from the list of games the bookie has compiled. They don't make it easy, often grouping matches in a way that makes more difficult to find a winner. In fact we don't recommend you do these coupon type accas, the odds are weighted heavily in the favour of the bookies. It's much better to roll your own acca and we'll show you how to do that effectively with our easy to follow guides – click here to get started.